Published October 13, 2013 at 500 × 304 in Assemble the Minions! We’re Celebrating “Despicable Me” Style!. Hello! 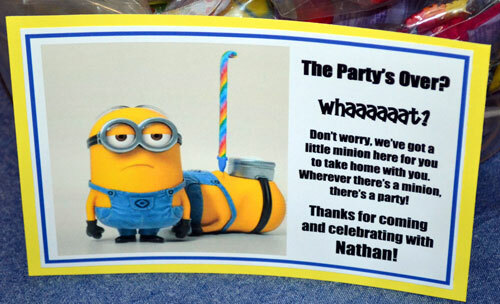 Will you please post or email me with a link to this printable (minion-favor-sign), as well as the thank you minion printable?? Thank you so much. You’re site is fantastic.